Welcome to your original Kitsilano neighbourhood lumber and building supply source! Whether you are hanging a picture, building a fence, or renovating your home, we are here to assist you in finding the tools and materials you need to complete your project. 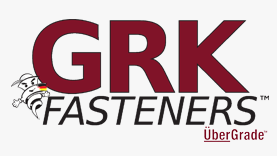 GRK screws, the superior fasteners! 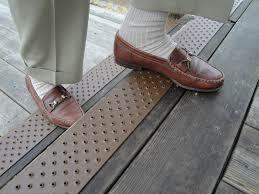 Make Your Home Slip Proof! You can do anything. And we can help. We have been serving the Kitsilano neighbourhood and surrounding area for over 45 years. Loyalty, honesty, and excellent customer service have been key in making COE Lumber what it is today. We continually strive to provide exceptional customer service, quality products, and support to our local community.